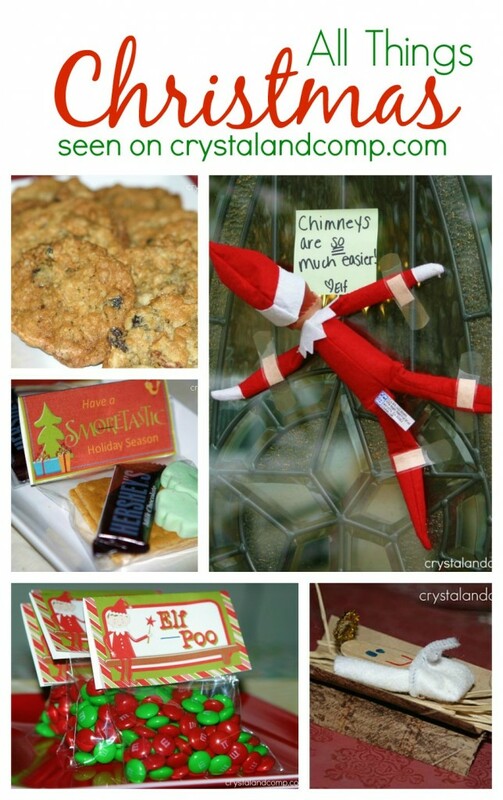 This is your go to spot for all of the Christmas themed posts you will find here on Crystal & Co! 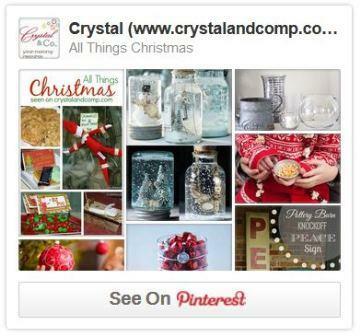 Follow my All Things Christmas board on Pinterest. 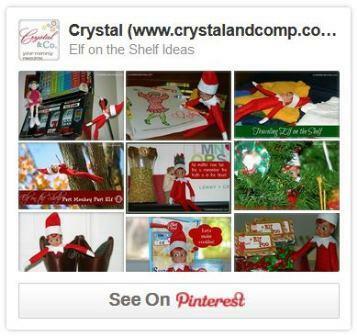 Follow my Elf on the Shelf Ideas board over on Pinterest. 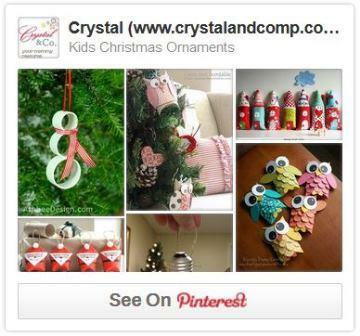 Follow my Kids Christmas Ornament board on Pinterest.